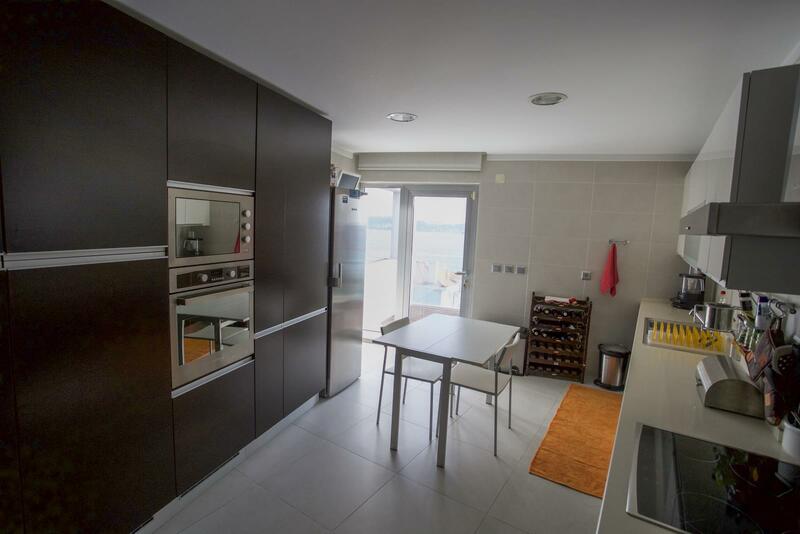 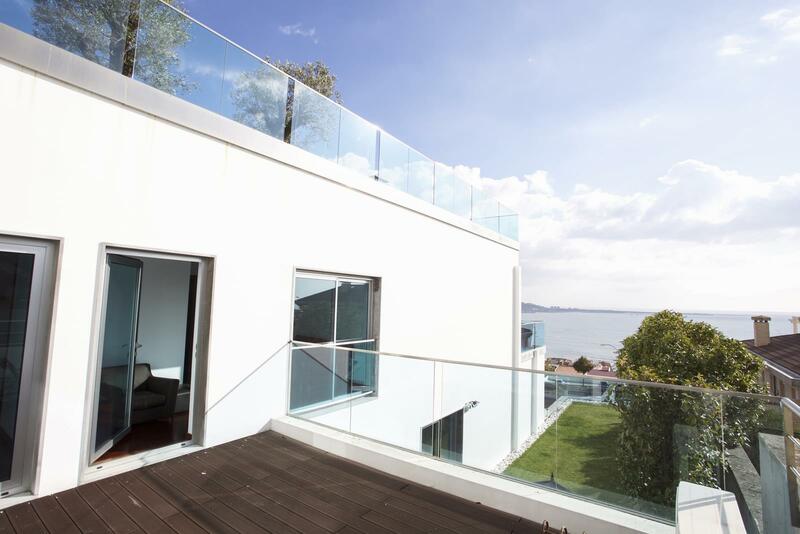 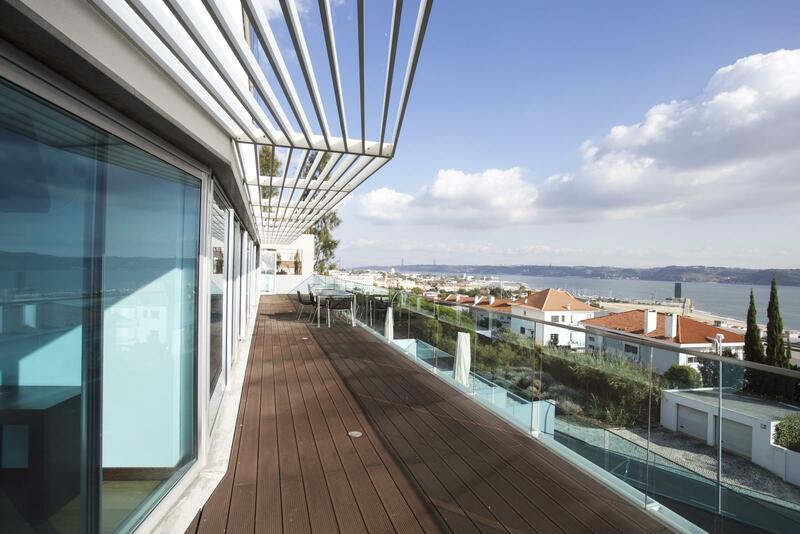 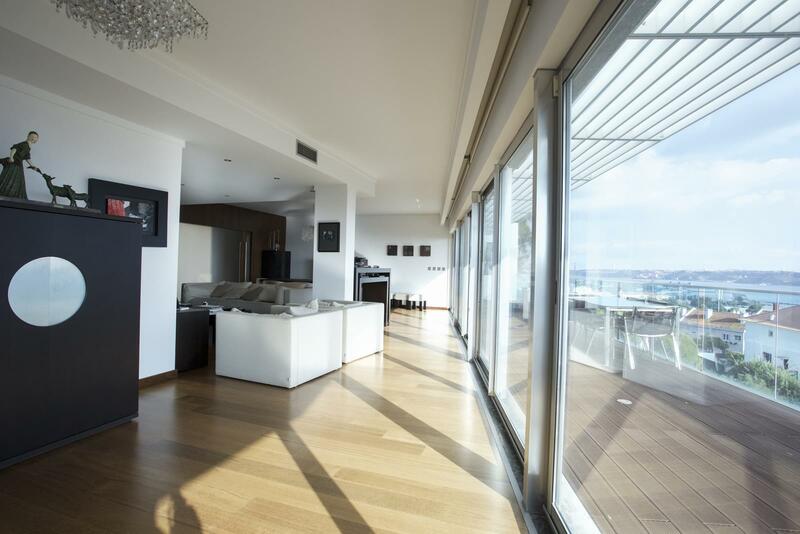 Fantastic 4+1 bedroom apartment, 285 sqm, with terrace and a view to the Tagus river mouth. 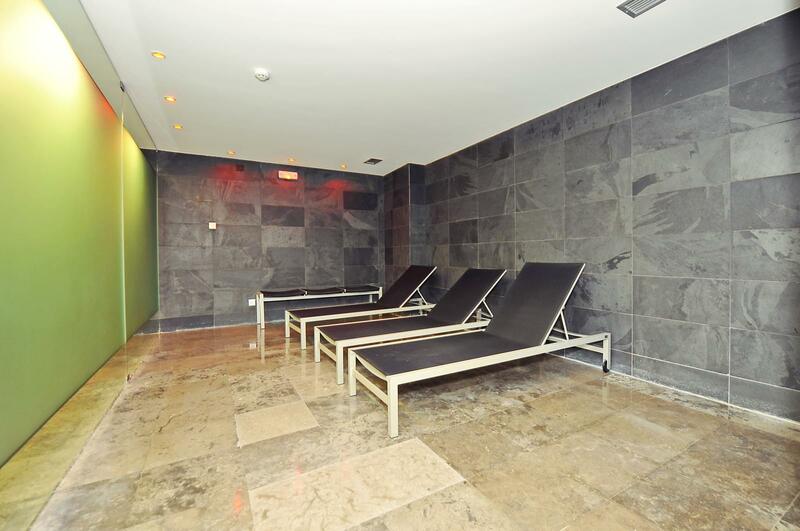 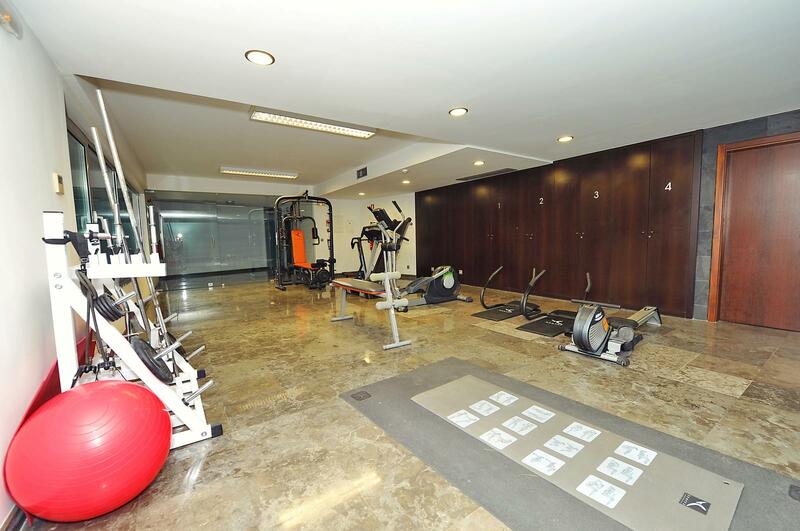 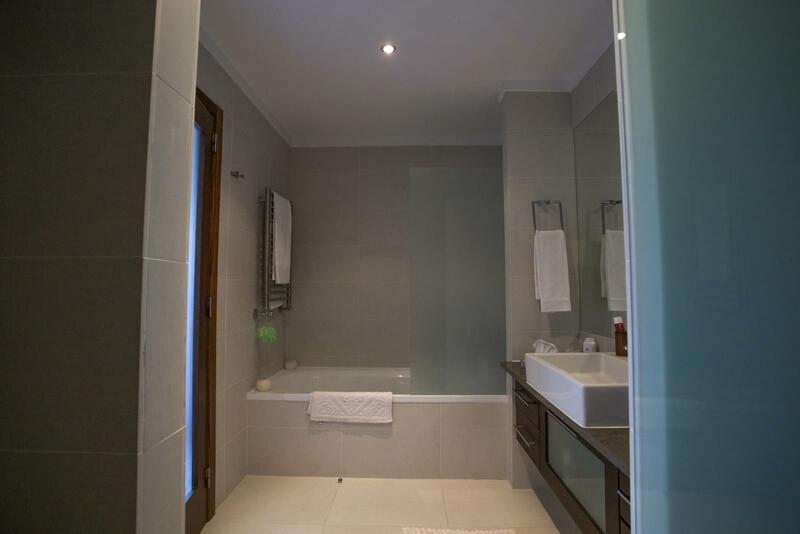 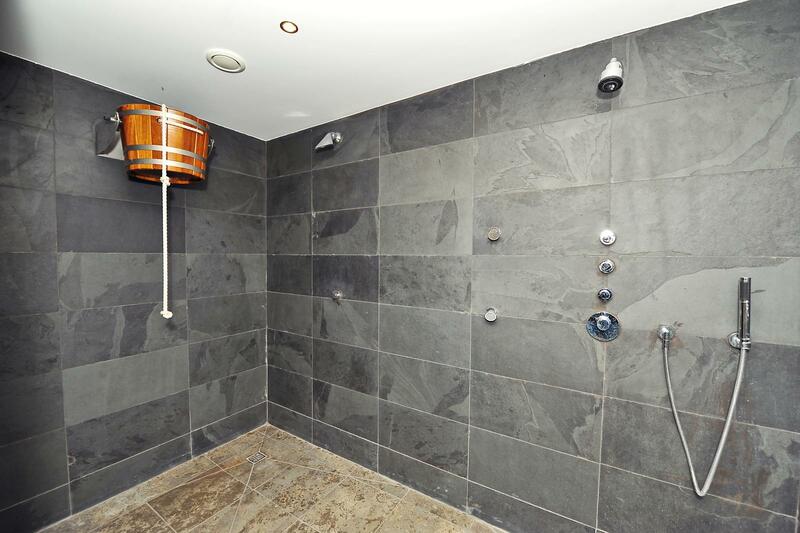 Located in a closed condominium with garden, swimming pool and gym. 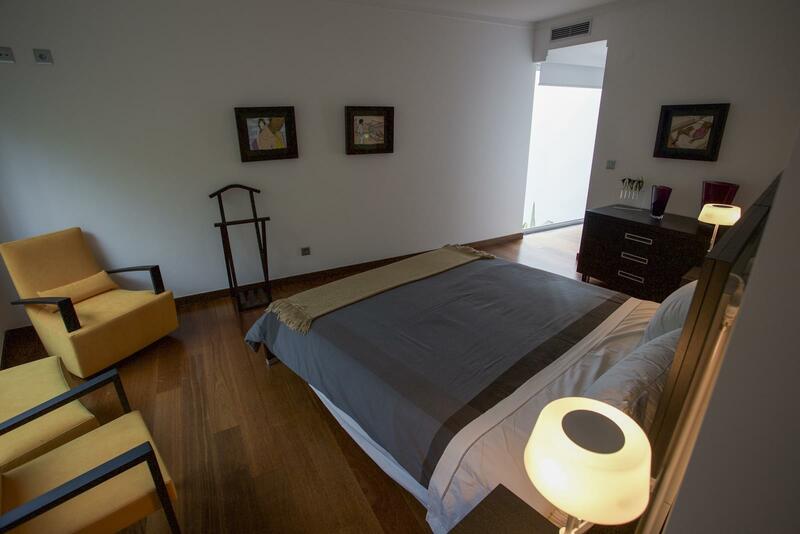 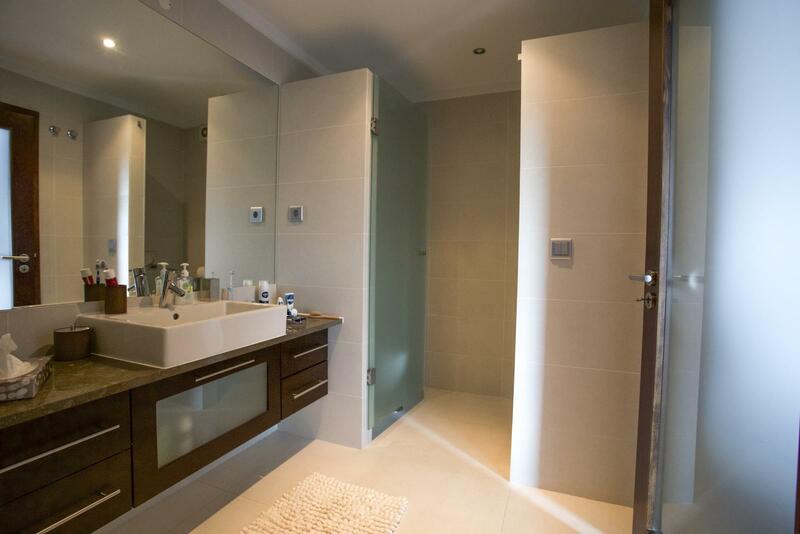 It comprises an entry hall, a common living room, a laundry area, a social bathroom, three suites, one bedroom and a social bathroom to support the bedroom. 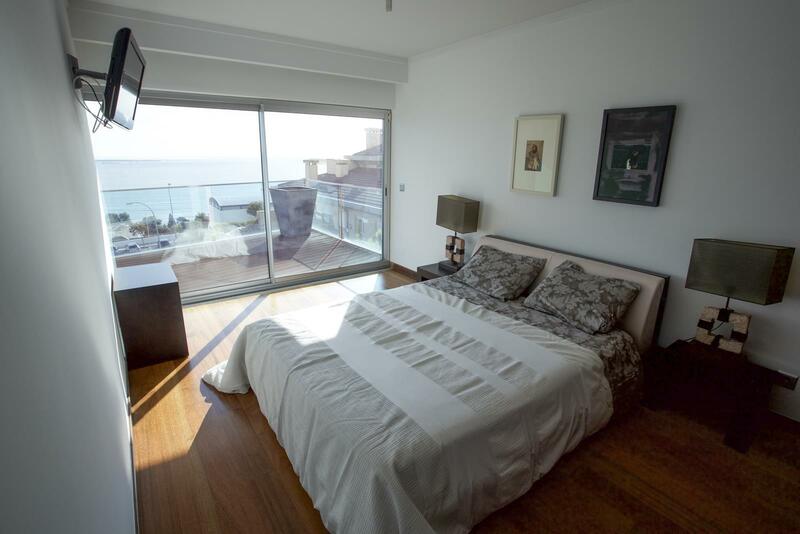 Outside, there is a suite, which is accessed by a patio. 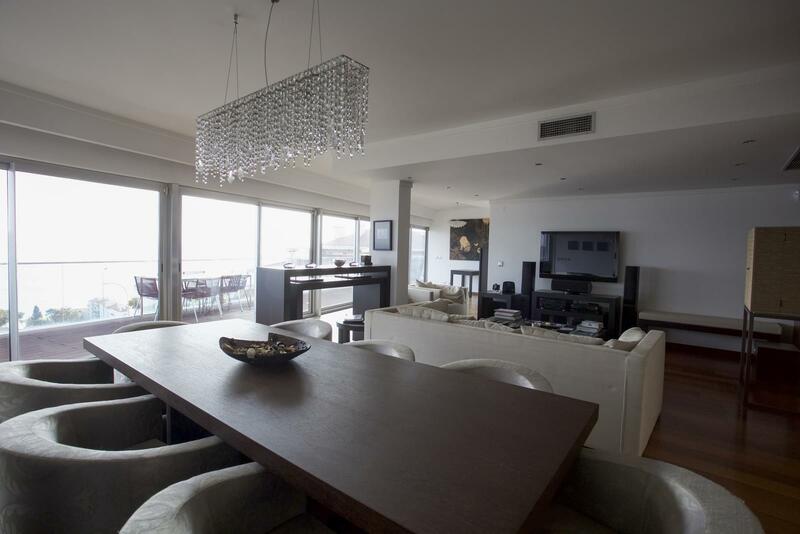 The apartment provides parking space for three cars. 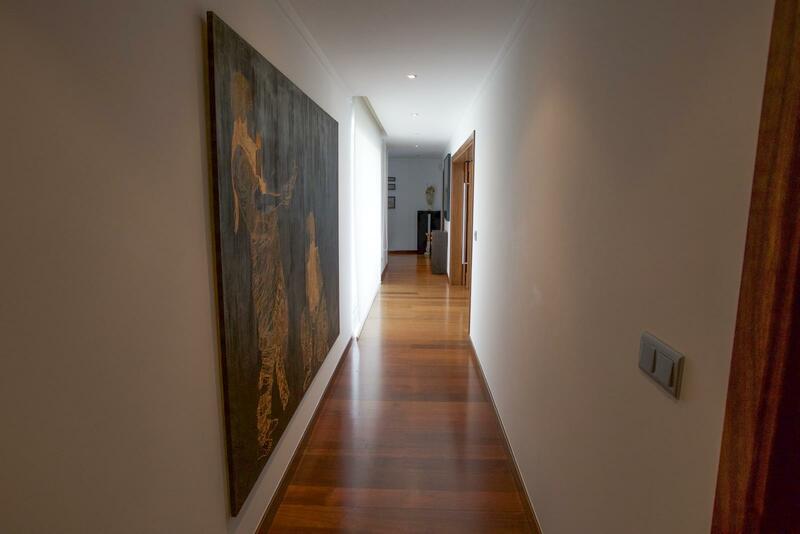 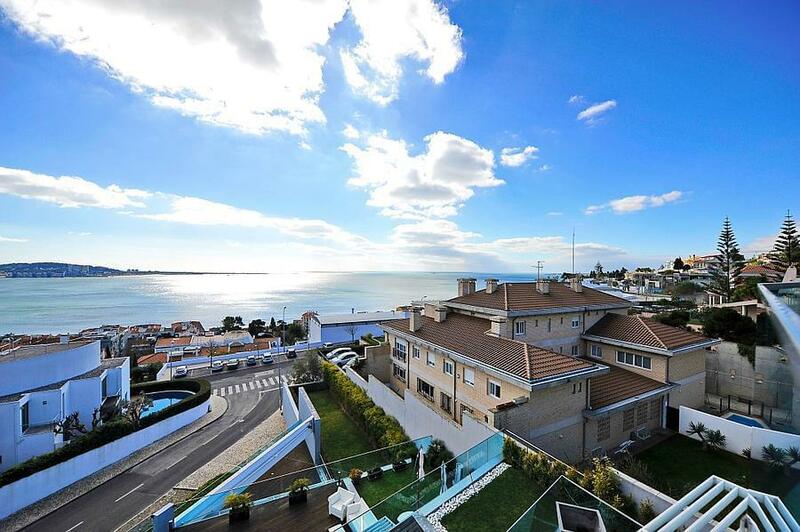 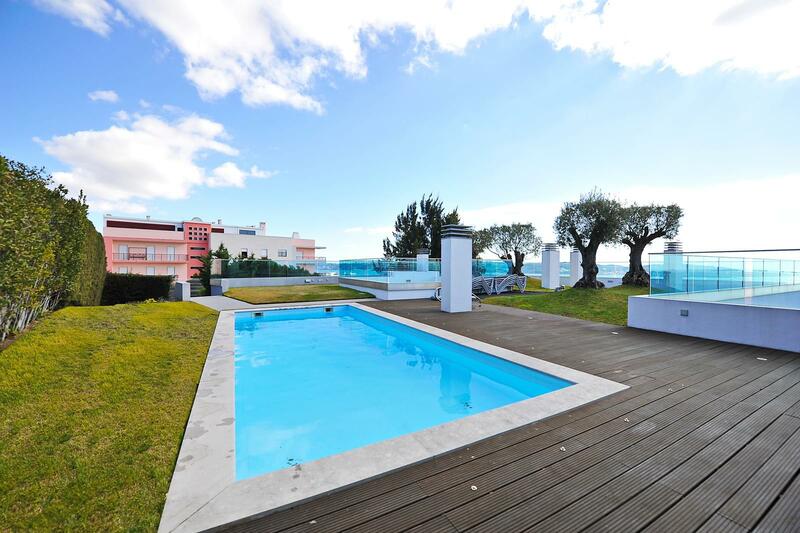 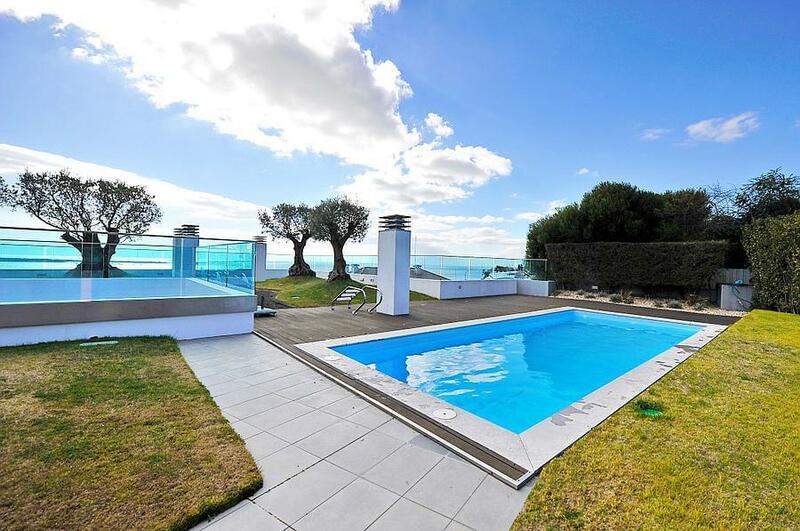 Located close to a villas area, with easy accesses to Lisbon and Cascais. 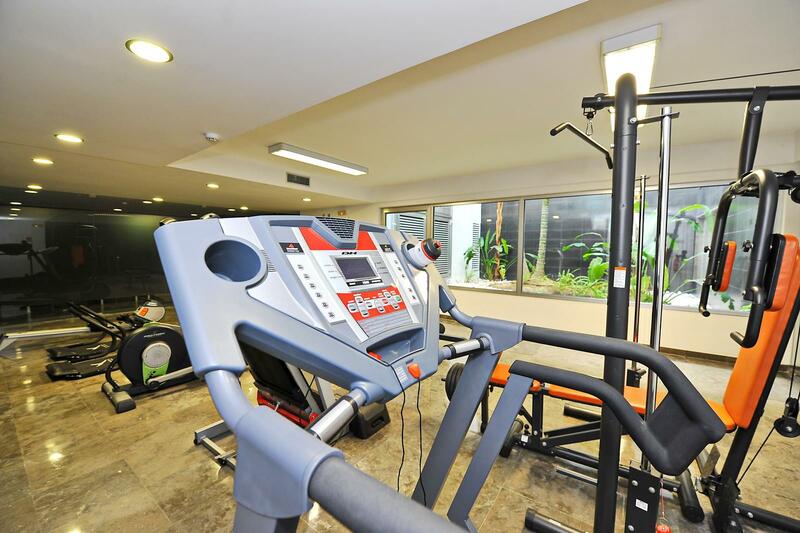 It is close to local business and services.